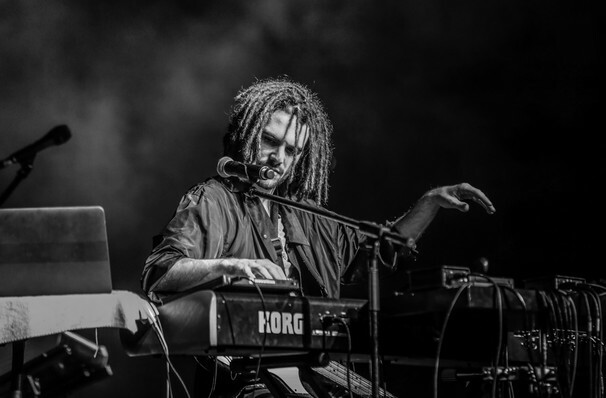 Stunning quality of his recorded artistry aside, FKJ first made his mark on the French music scene thanks to his highly original and arresting DJ sets, which bring together a fine selection of songs and a fizzing creative energy that spills out into his hybrid live/DJ concerts, often spiralling into dazzling improvisational flights. Get lost in the sonic reveries of his driving rhythms, swirling synths and smooth palette of dance-inducing sounds! Seen FKJ? Loved it? Hated it? Sound good to you? 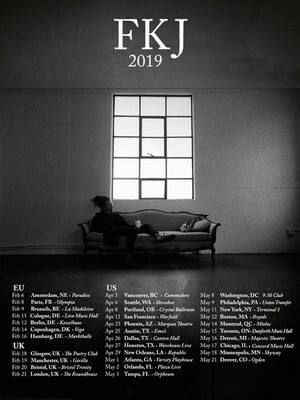 Share this page on social media and let your friends know about FKJ at Majestic Theater. Please note: The term Majestic Theater and/or FKJ as well as all associated graphics, logos, and/or other trademarks, tradenames or copyrights are the property of the Majestic Theater and/or FKJ and are used herein for factual descriptive purposes only. We are in no way associated with or authorized by the Majestic Theater and/or FKJ and neither that entity nor any of its affiliates have licensed or endorsed us to sell tickets, goods and or services in conjunction with their events.